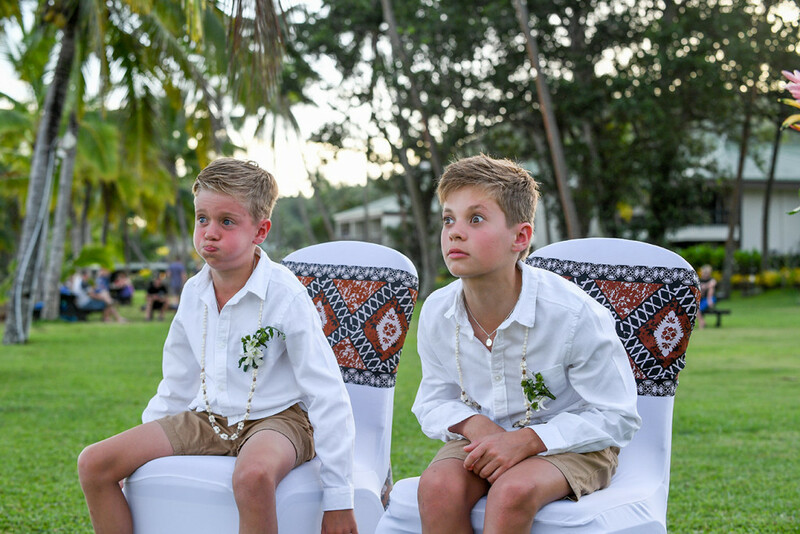 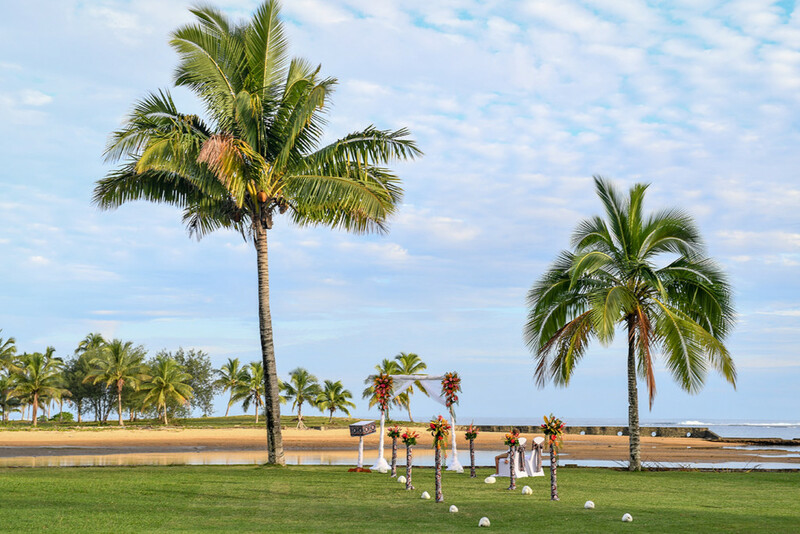 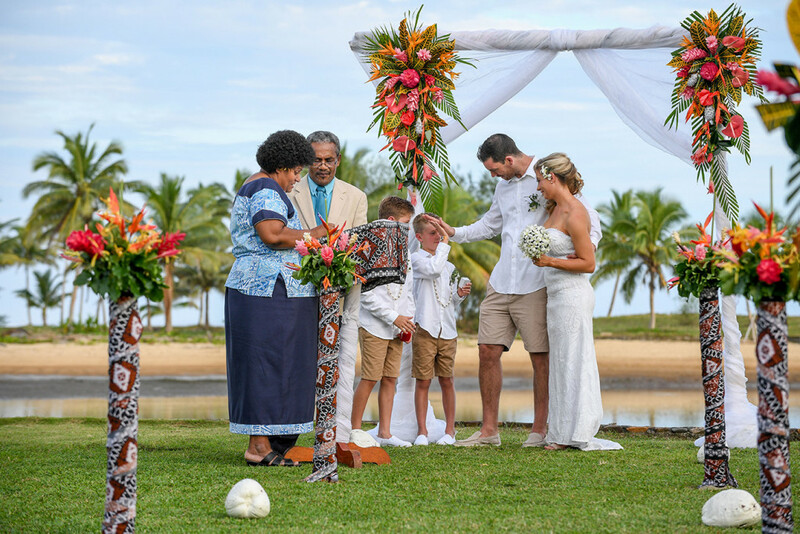 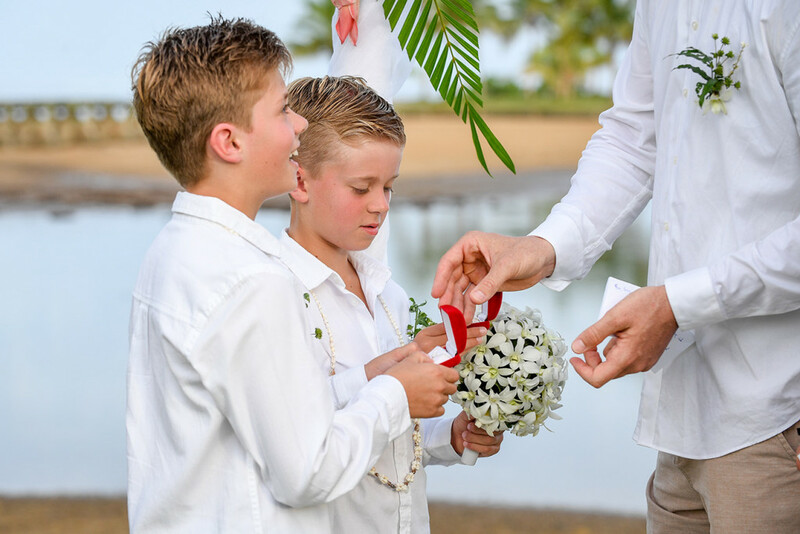 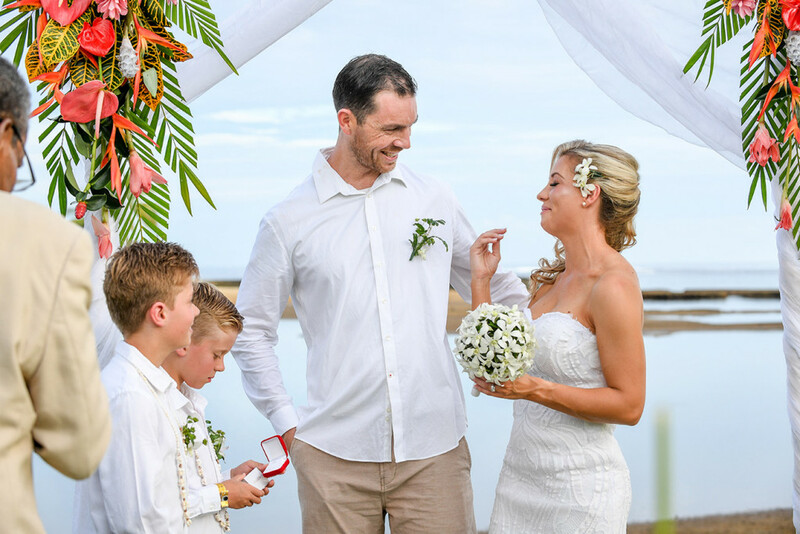 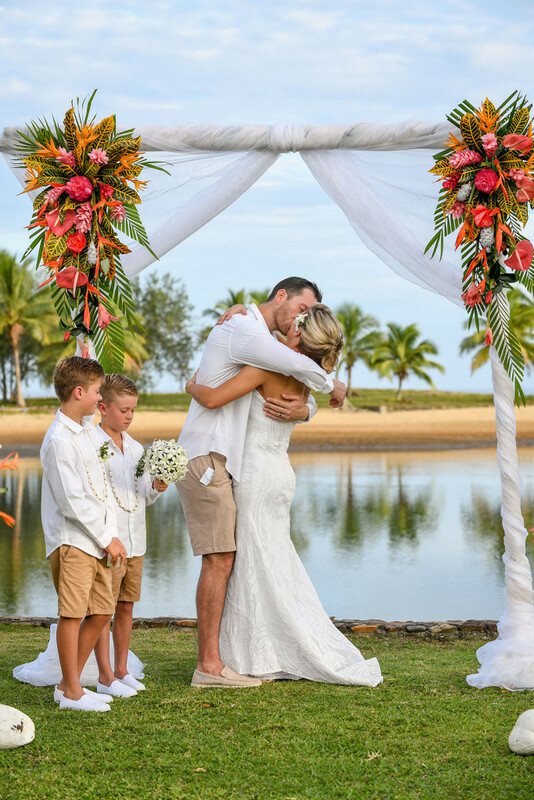 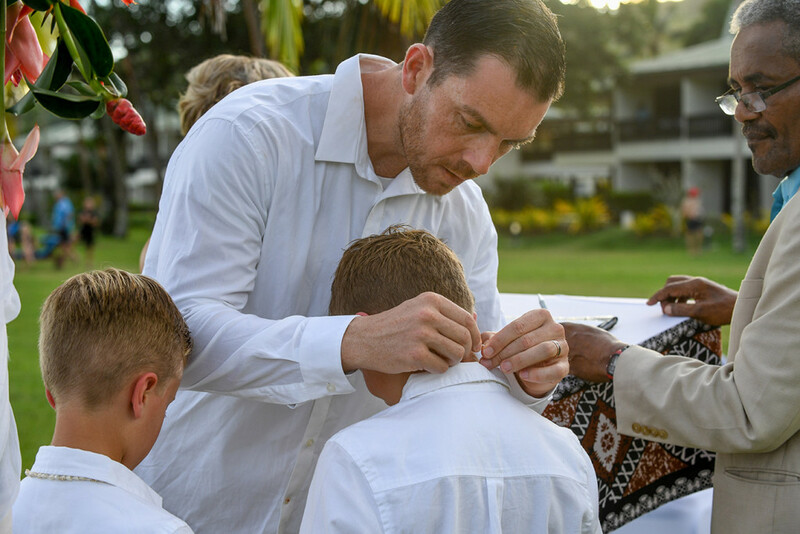 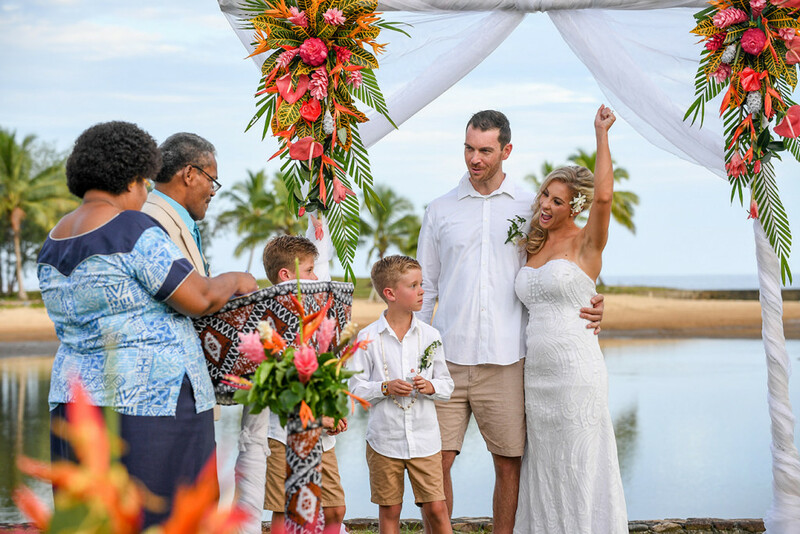 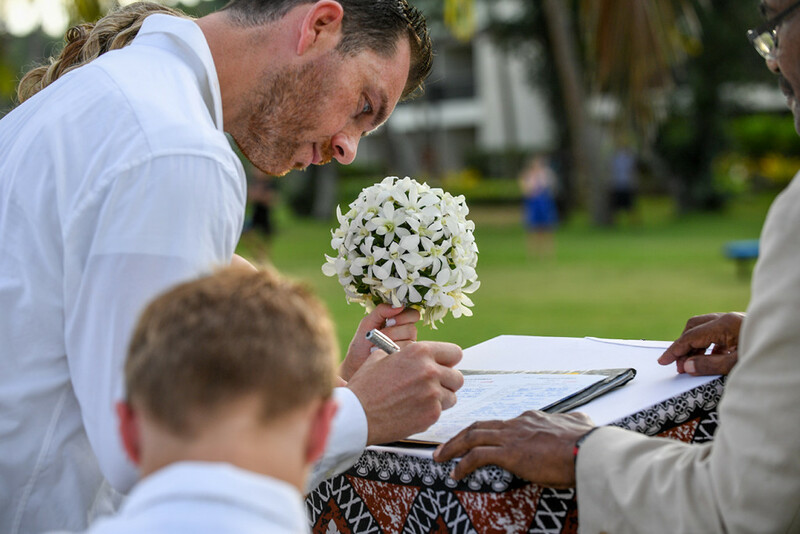 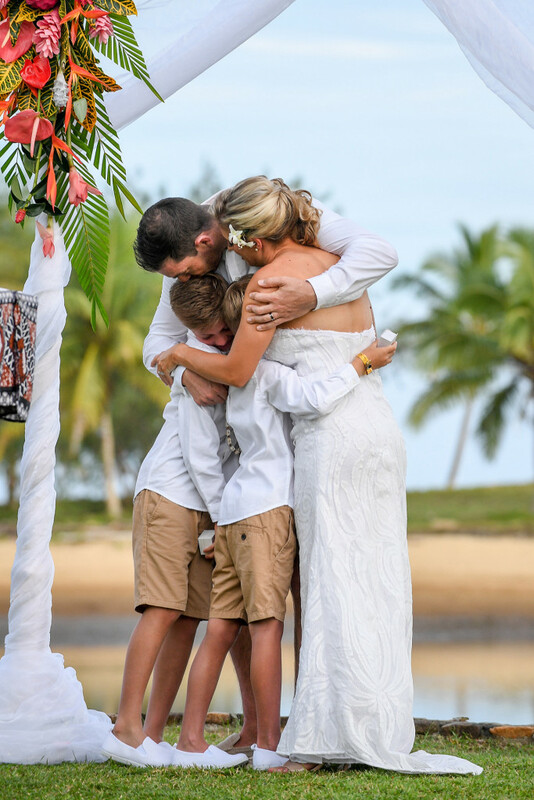 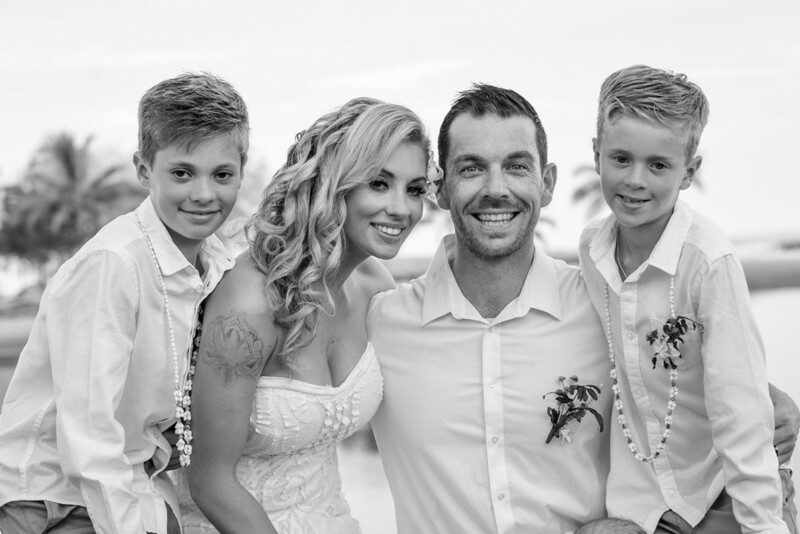 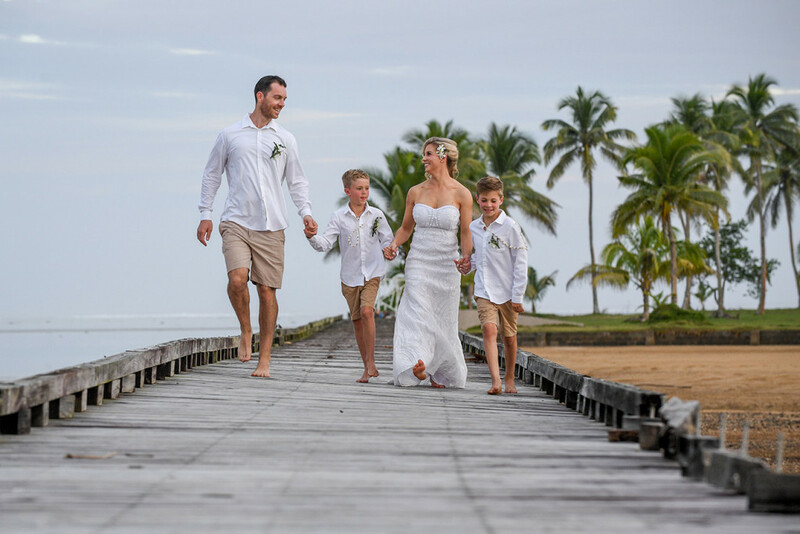 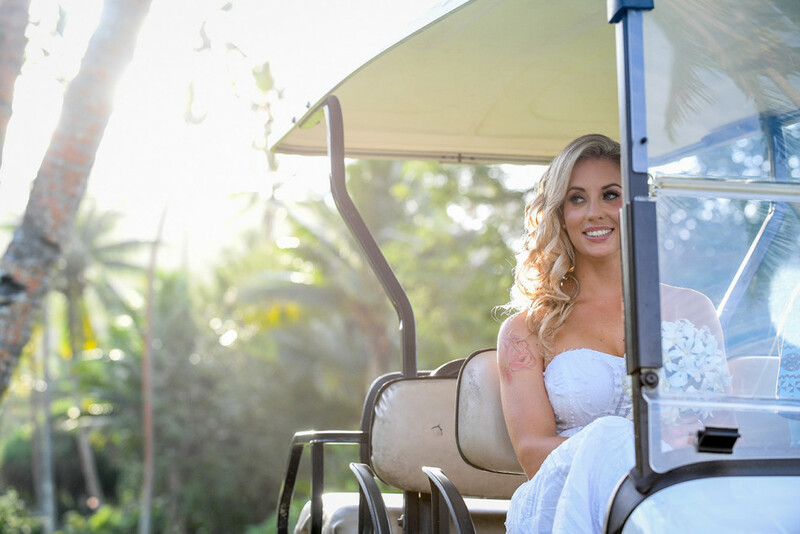 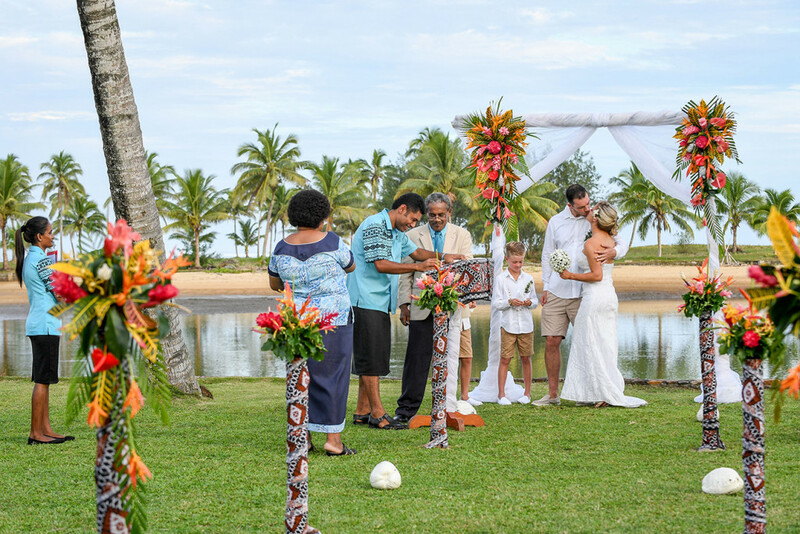 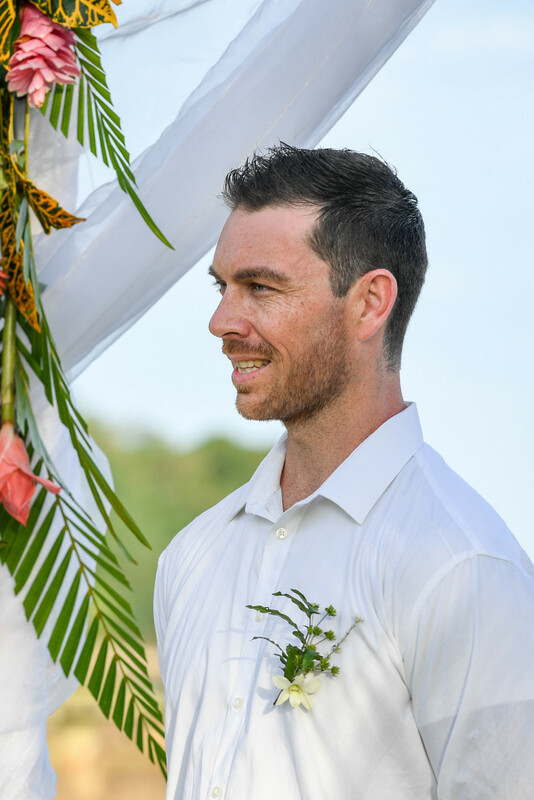 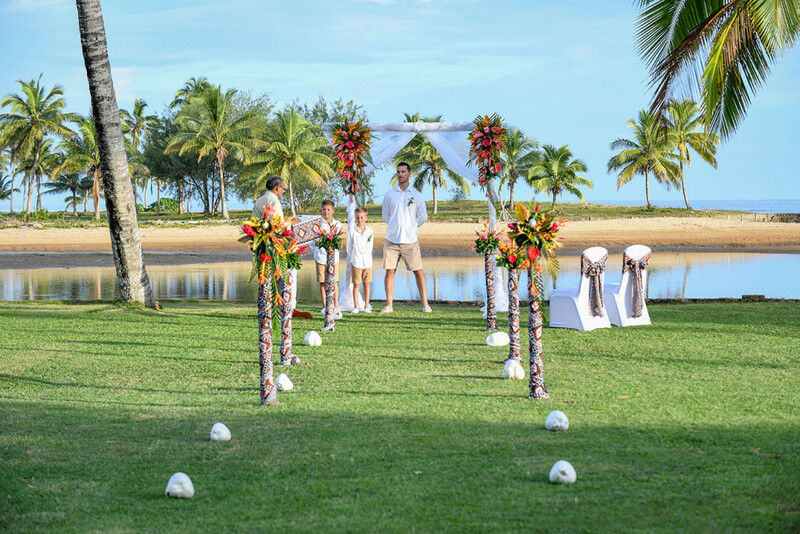 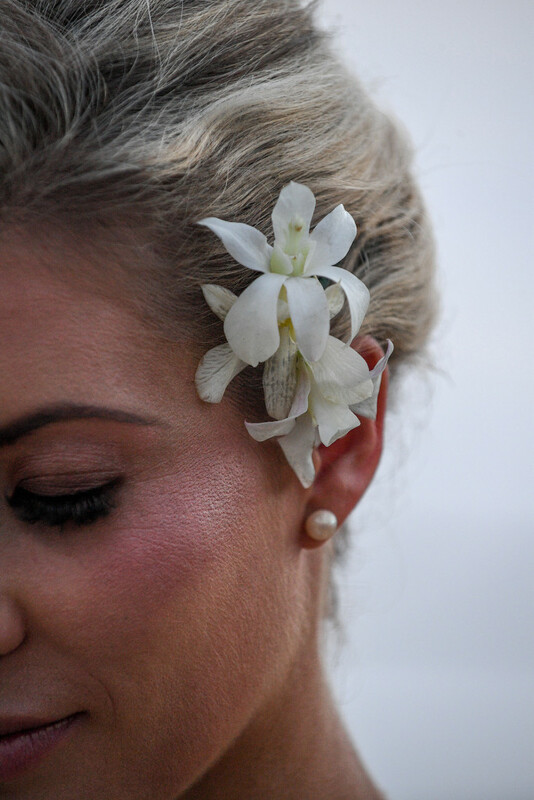 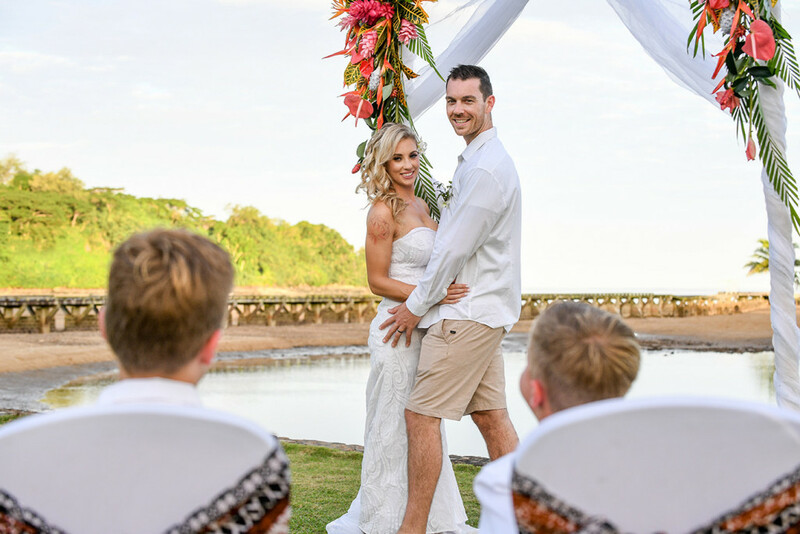 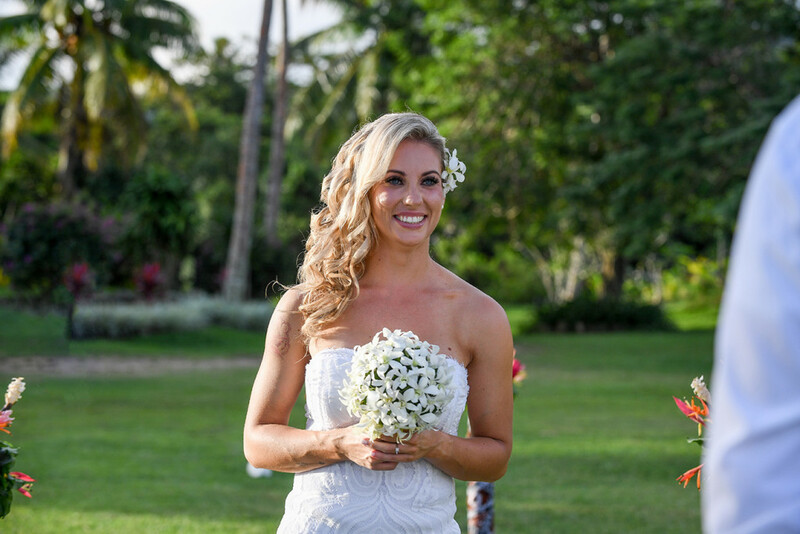 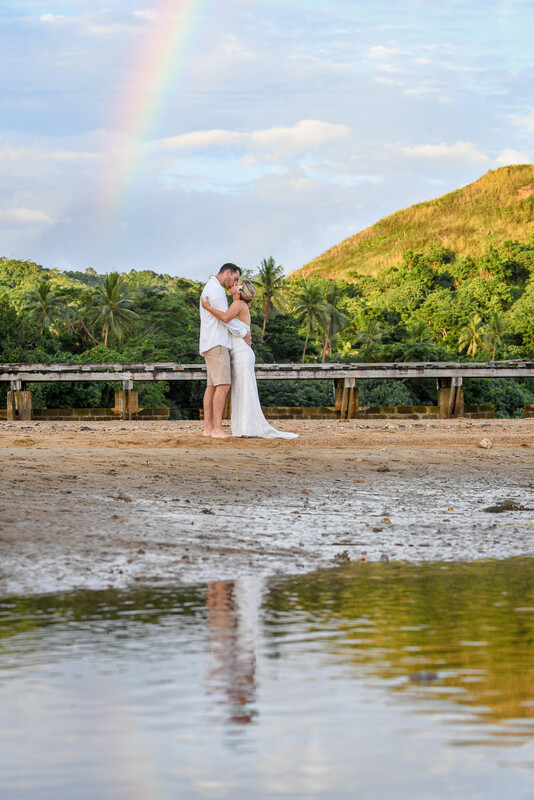 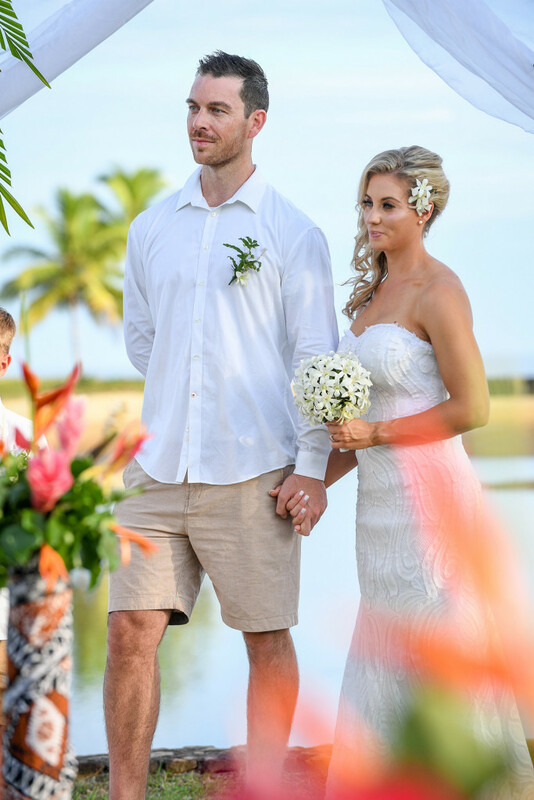 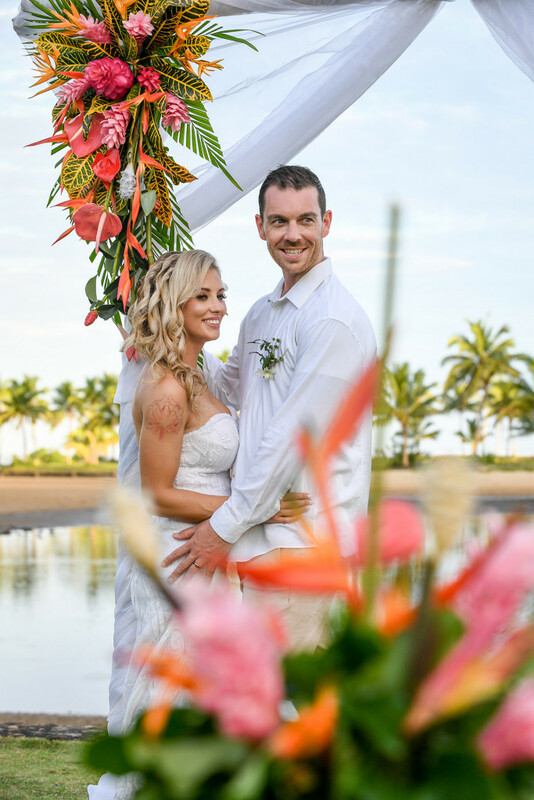 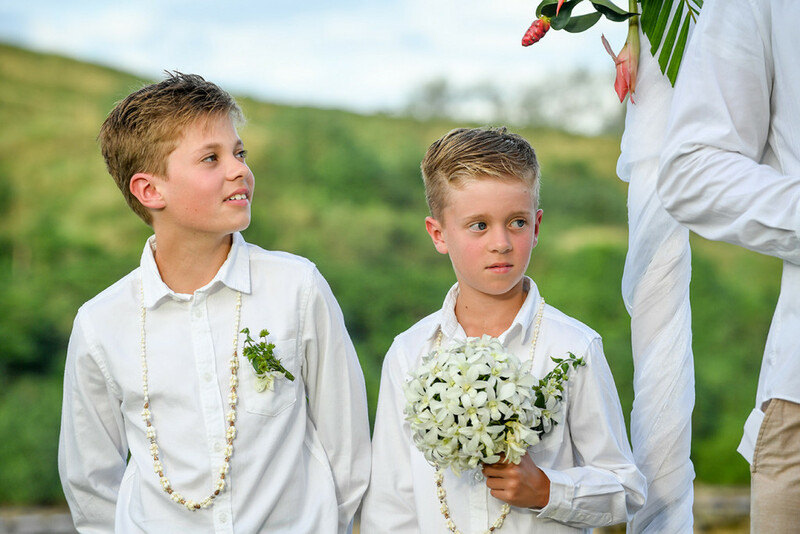 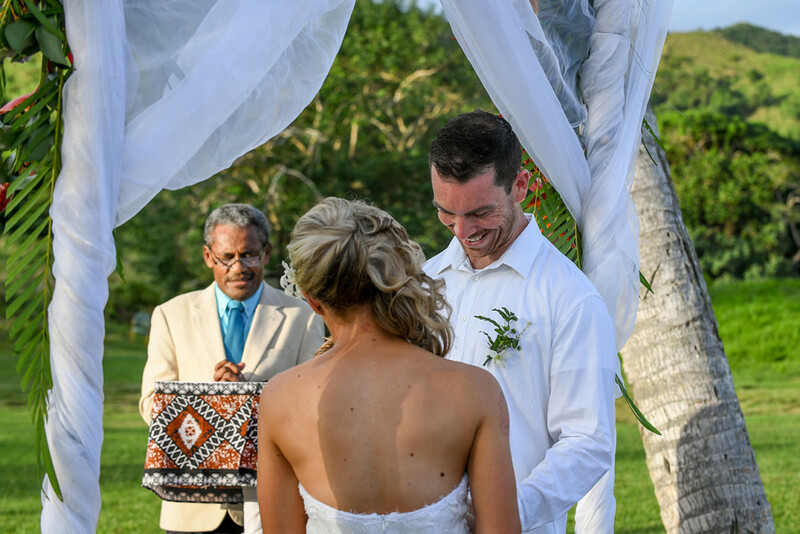 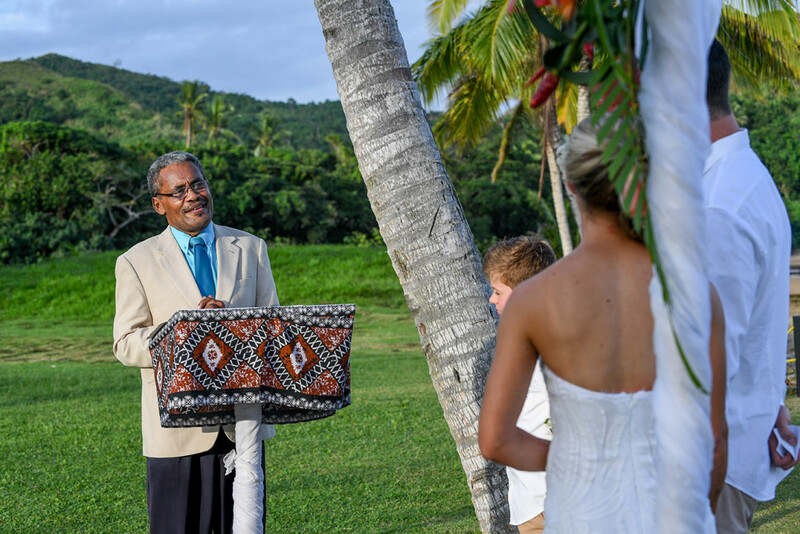 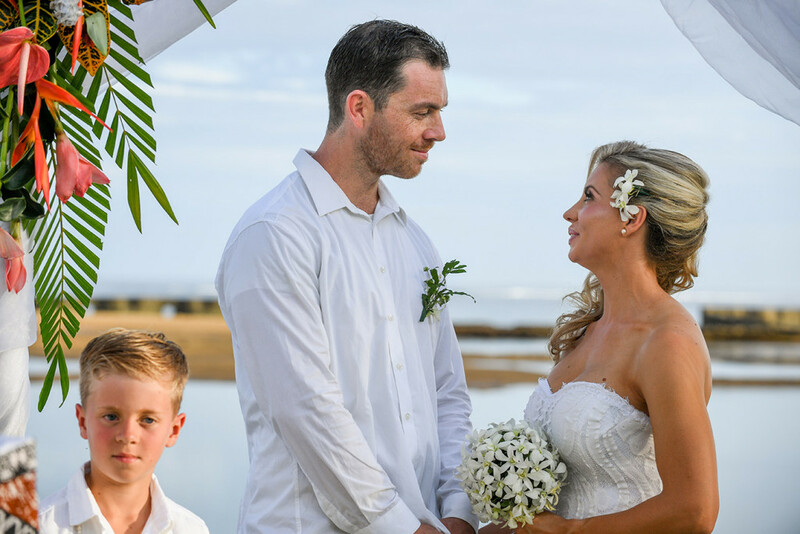 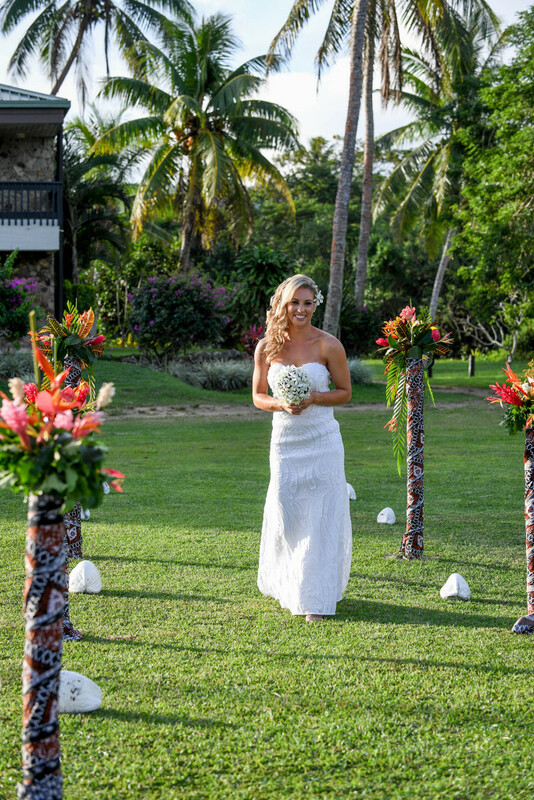 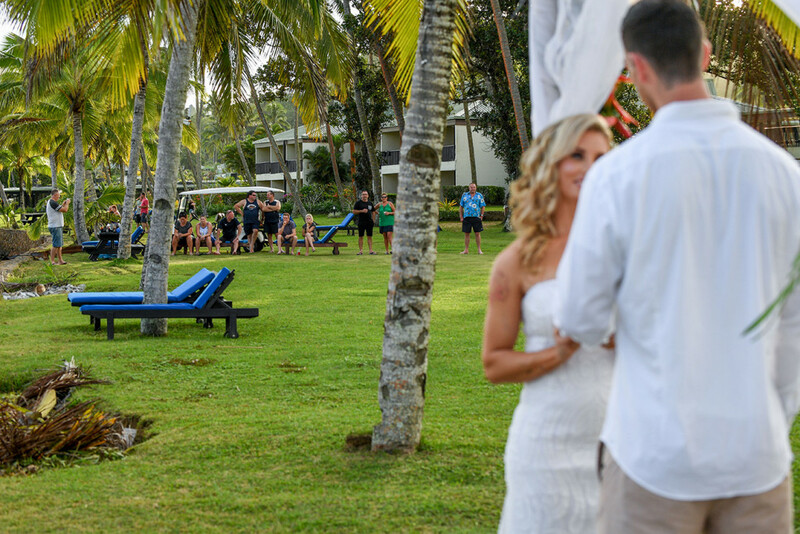 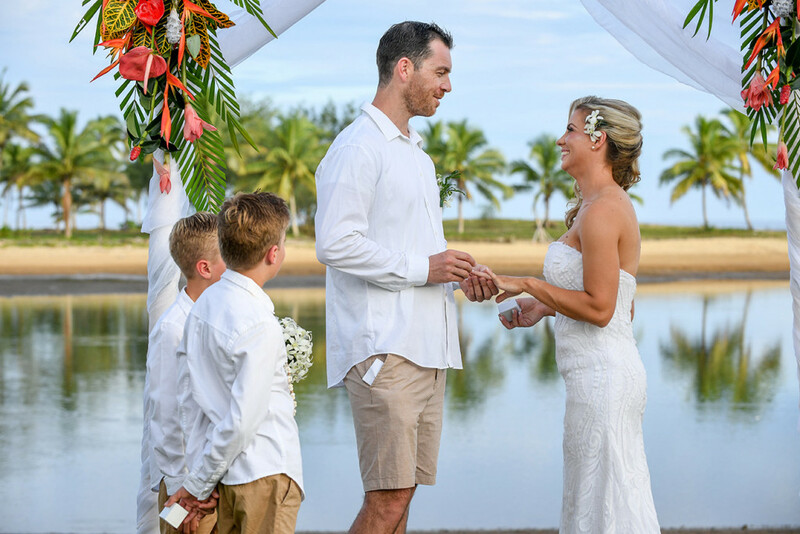 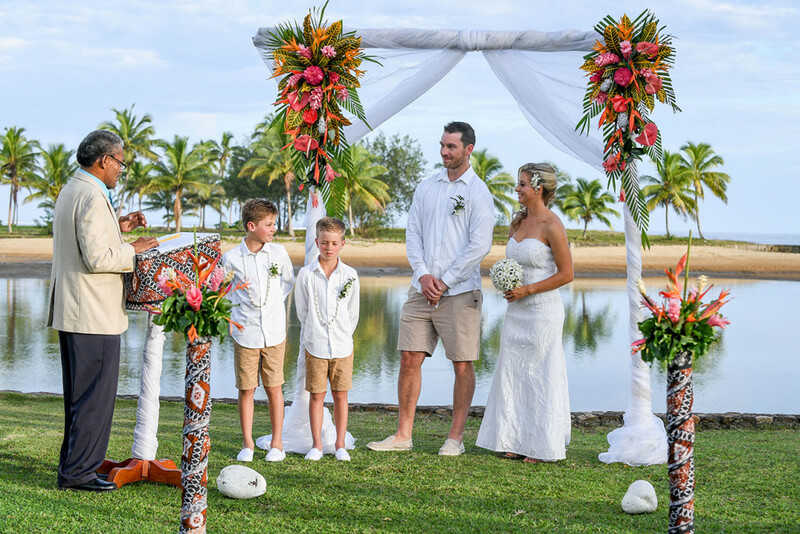 Jade and Dane married with their two sons at Naviti resort on the Coral Coast of Fiji’s mainland. 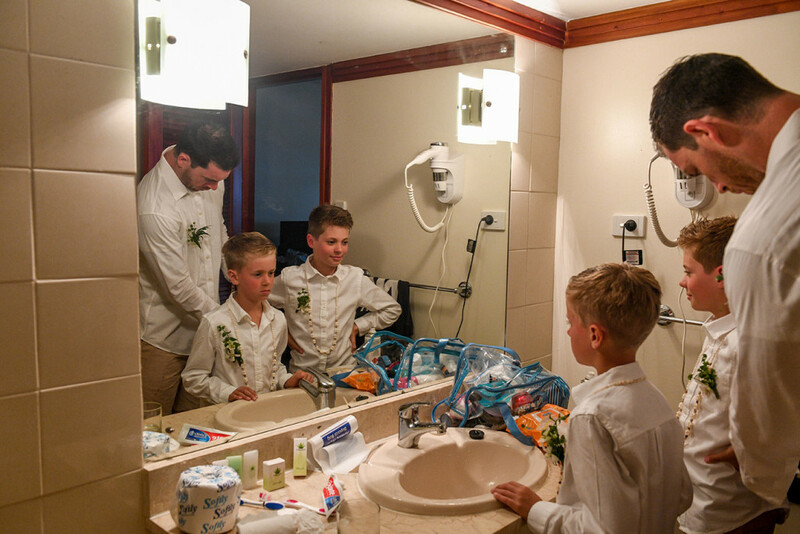 It’s a perfect resort for a family holiday. 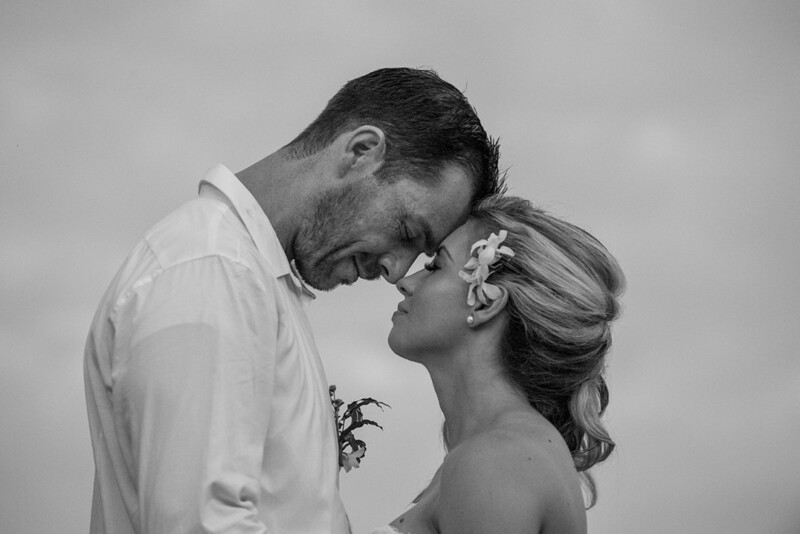 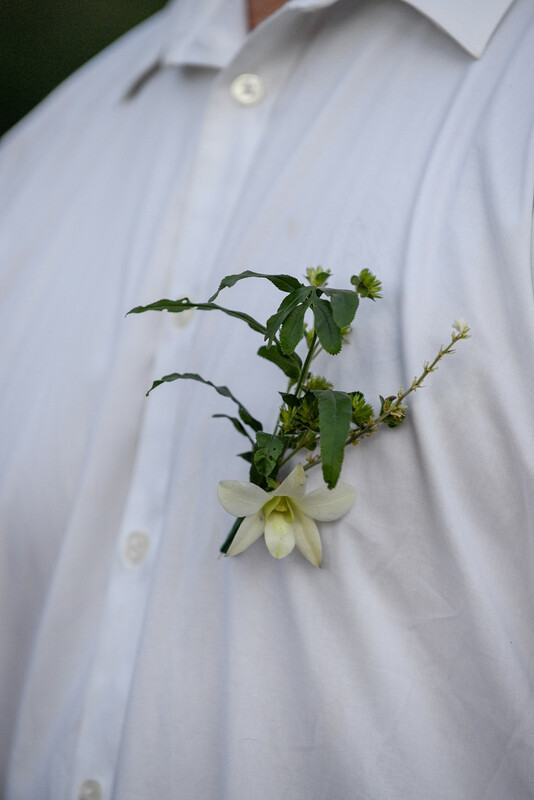 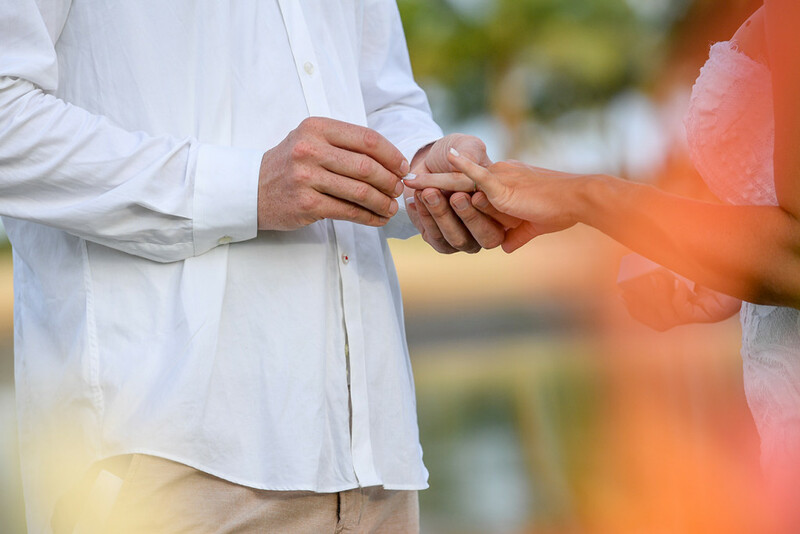 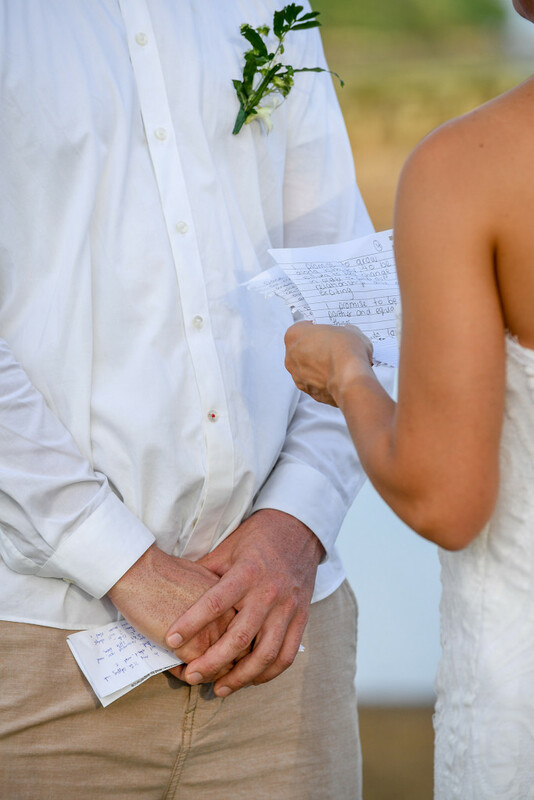 They wanted to make it a small affair but it didn’t make their elopement any less magic. 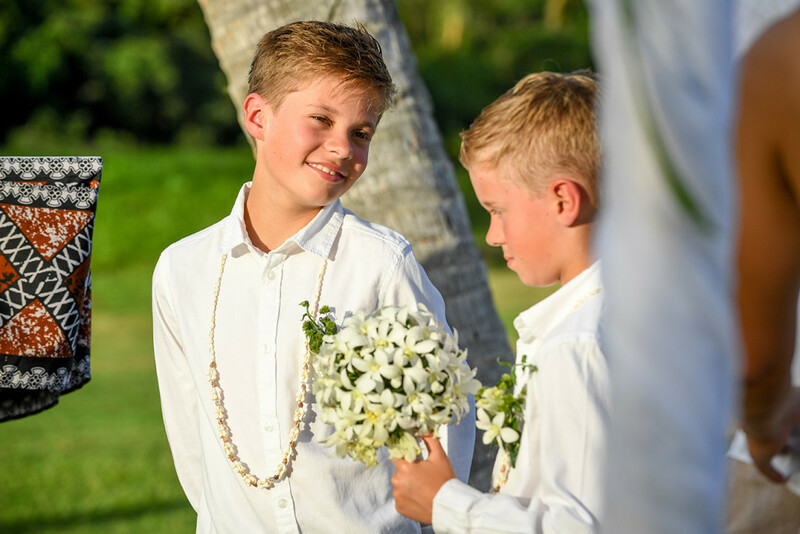 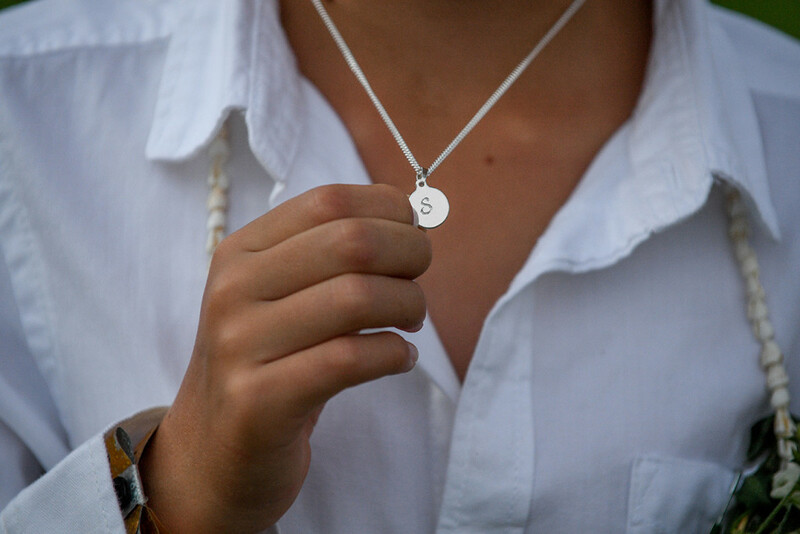 Dane had surprised the two boys with a special gift (a necklace with a pendant marked with their initials) which brought tears of joy with Jade’s beautiful smile. 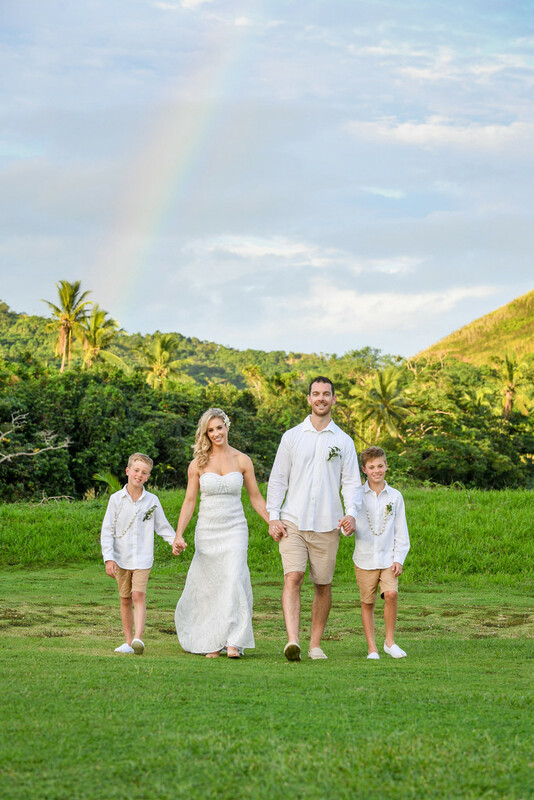 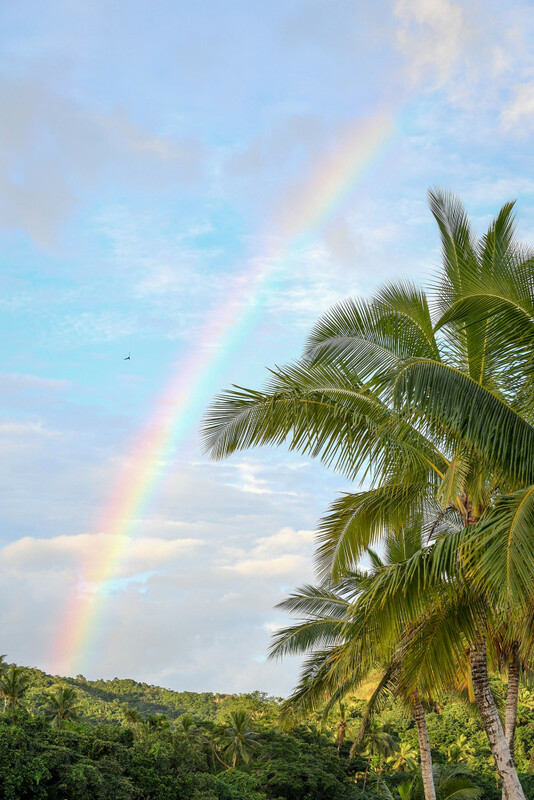 After the ceremony a rainbow appeared in the sky : such a good omen! 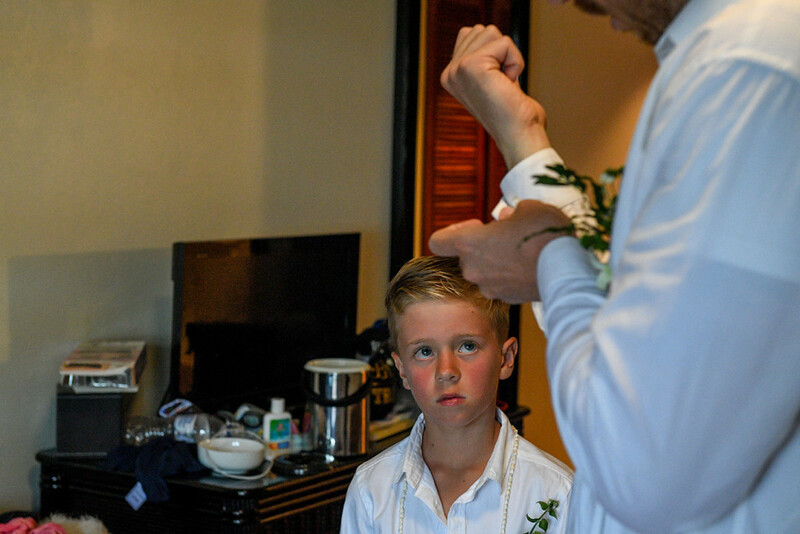 Enjoy the viewing and please contact me to capture your wedding memories.